A sequel to the hilarious I AM FARTACUS. 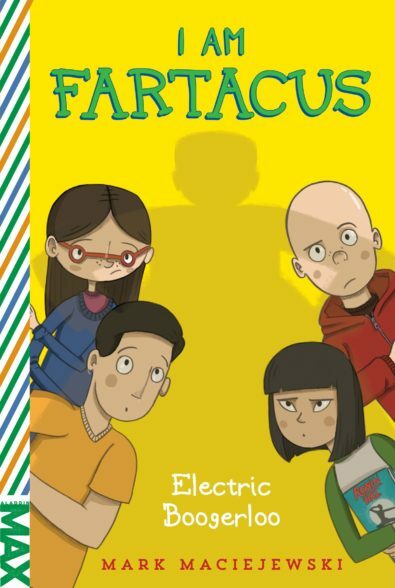 Chub and his group of misfit friends—including some new recruits—try to track down the school’s missing mascot in the hilarious and heartwarming sequel to I Am Fartacus. It’s a new year, and a chance for Chub to make a fresh start at Alanmoore Middle School. After all, he now has a “cadre” of misfits behind him, and his feud with Archer “The Arch” Norris seems to have cooled off over the summer. Could seventh grade be the year that Chub keeps his nose out of trouble? One thing Chub didn’t count on? The new principal “Mizzz Lockhart”—a steely-eyed disciplinary maniac with a zero-tolerance policy for mischief who is just waiting to make an example out of Chub. When Lockhart’s precious sculpture—a hideous modern-art rendering of the school mascot that Chub dubbed “The Boogerloo”—disappears, both Chub and Archer are blamed for the theft. Worse still, they’re faced with expulsion (which for Chub means being shipped off to Poland) unless they can produce the Boogerloo in forty-eight hours. It’s up to Chub, Archer, Shelby, Moby, and Megumi (the new student whom both Chub and Archer are crushing on) to find the Boogerloo before Chub gets kicked out of school—and maybe the country—for good. Mark Maciejewski’s stories will make you snort into your latte. He’s a very funny man, but his debut, I AM FARTACUS, is much more than just cliched boy-gags; it is about friendship and turning your life around by being brave. In his day job, Mark manages the Pacific North-West and Alaska for a steel company. 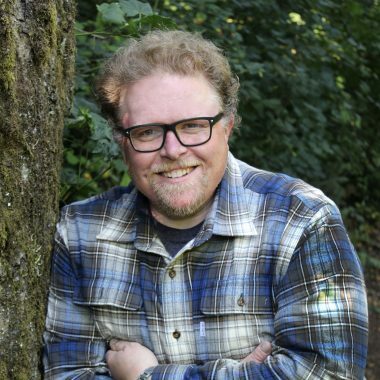 As a writer he’s a member of PNWA and SCBWI and an amazing critiquing group called “The Paper Cuts”. He can be found at www.markmaciejewski.com and @magicjetski.